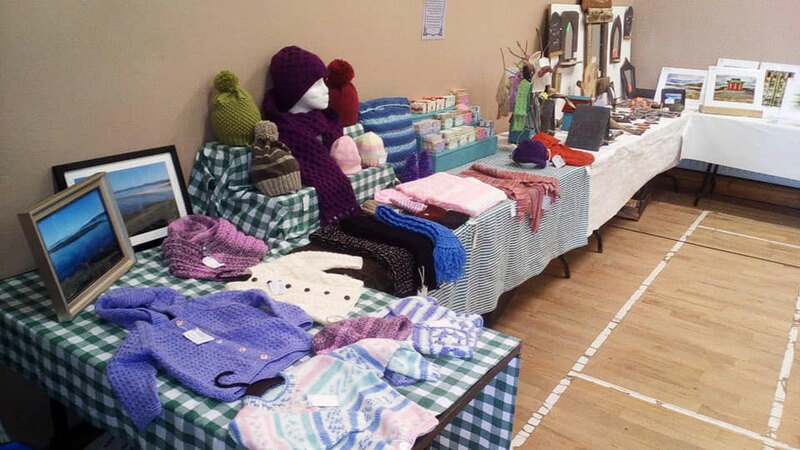 All roads lead to Ardara for another well organised Matchmaking Weekend. All accommodation is currently booked up. Anyone who is looking for accommodation or who has accommodation available should contact the tourist office at the Heritage Centre on 087 3183383. A number of venues have matchmaking gigs all day Saturday. Also the Matchmaking Queen is based at the Hotel. There are various matchmaking games and blind dates available. 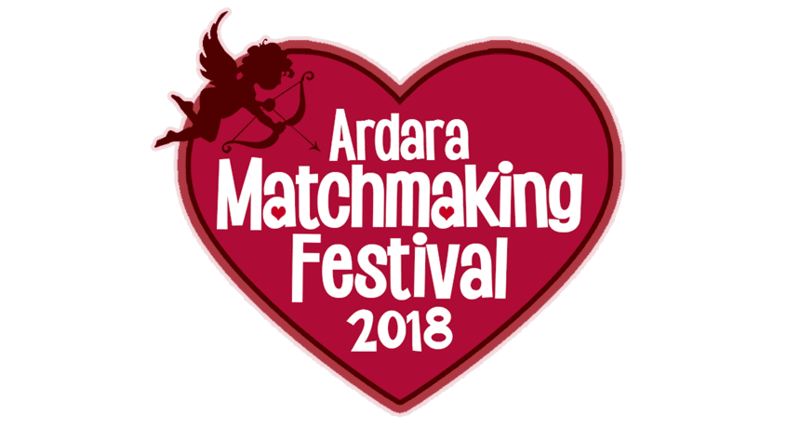 See the Matchmaking Festival page or Ardara Matchmaking on Facebook for more details. If your venue is hosting an event, music etc. that isn’t listed in the Programme, please get in touch to have it included. Registration will take place at the Clubhouse from 11am. €10 per adult, €5 for Juniors and €20 for family entry. There are prizes for Senior Gents and Ladies and Junior Male and Female. On that day at 11am 100 years ago, the First World War came to an end, having claimed the lives of around 35,000 from Ireland. During the service the names of those from Ardara, Glenties, and surrounding parishes who died will be recorded, together with those who died in the second world war. All are welcome to attend. The day begins with Santa arriving to the Childrens Party at the hotel, with the party beginning at 3pm. After Santa has met all the children a disco takes place. Afterwards all will join our special guest who will switch on the lights. A wonderful addition to the switch on will be the Glenties Brass Band and a 25-piece Accordion Band from Letterkenny will lead us from early afternoon into the switch on.